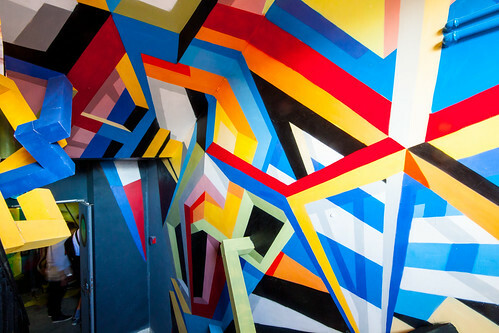 A portfolio of fresh and exciting arts sector volunteering opportunities for the new academic term. Add to your CV, complement your degree, network and get involved with your local community. 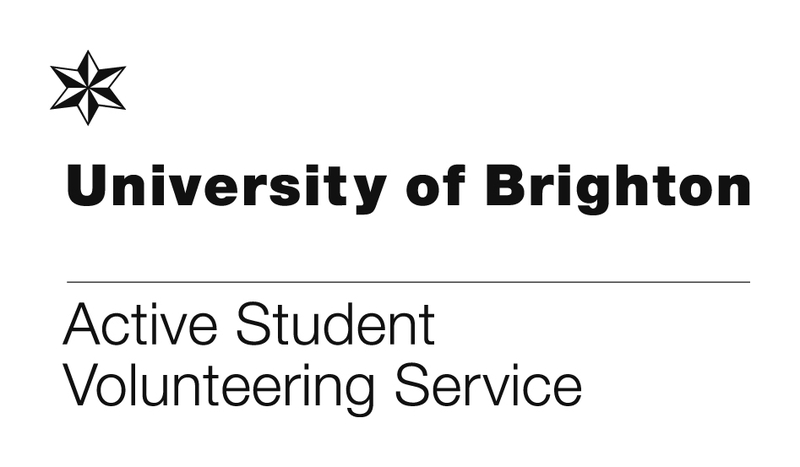 Active Student helps University of Brighton students and staff to find and apply for local, rewarding, safe and supported volunteering opportunities that will enhance your professional and personal development. Many arts and humanities volunteering opportunities included with Open Strings Music, Sew Fabulous, Brighton and Hove Wood Recycling Project, Drop4Drop, Culture Shift and more… You can also pick up a copy from the Student Centre in Grand Parade Building.